Earlier this month the charity responsible for fundraising for Warrington and Halton Hospitals announced that it would be conducting a mass balloon release to celebrate World Prematurity Day. 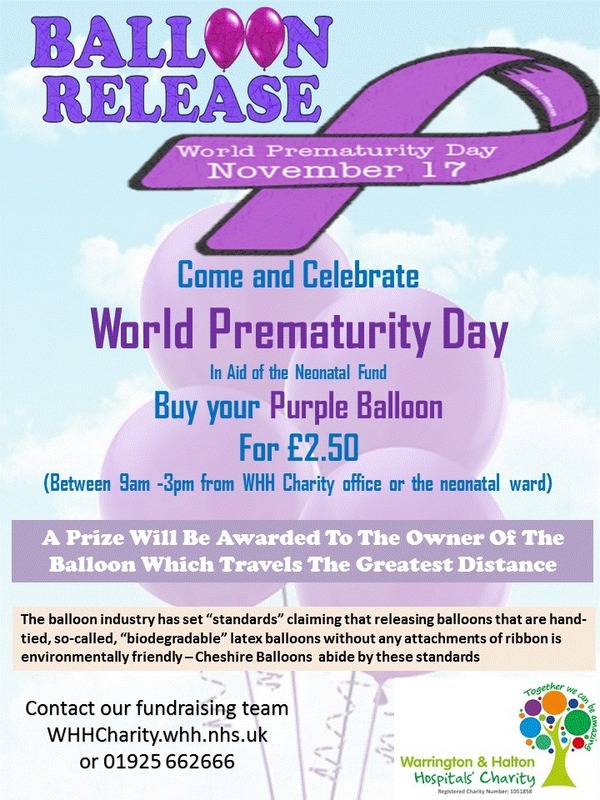 "The planned balloon release to celebrate World Prematurity Day on 17th November, organised by WHH Charity has been cancelled following a review of the environmental impact of this fundraiser. As a charity, we only have good intentions and would never intend to cause any damage to the environment, so thank you for sharing your knowledge, passion and for doing so in such a respectful way. 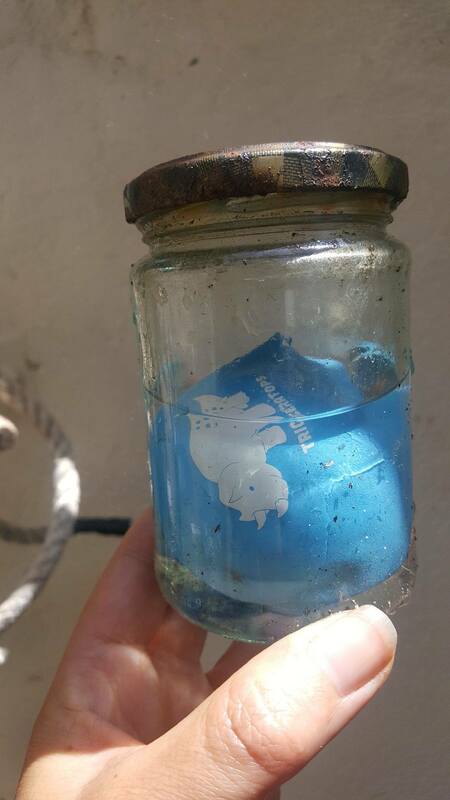 Although the Charity had partnered with Cheshire Balloons to guarantee the use of biodegradable, hand-tied balloons without attachments; we really appreciate our supporters’ concerns and feedback that there are more environmentally-friendly ways to recognise this special day. "We also really appreciate everyone’s fantastic suggestions on how to celebrate World Prematurity Day, which acknowledges all premature babies, their mothers and families plus neonatal staff. Our neonatal unit cares for more than 400 babies every year and is equipped with three intensive care cots and a total of 18 spaces for a mix of high dependency and special care babies. "Not only are you all willing to share your knowledge, we have also been asked, "How do I donate?" First of all, thank you so much! Second, you can donate through our JustGiving page. When you are asked for your message, please use the hashtag #WHHDoesWorldPrematurityDay and we will make sure that your donation goes directly to this particular cause. Thank you once again for all your support."